Pillar is proud to announce a new product in the medical field, the NuSleep sleep apnea device. Sleep apnea is a serious inhibition sleep disorder, and our client was looking to apply his extensive dental expertise and solutions into a viable product. Pillar brought the doctor’s idea into a highly detailed level of CAD, which allowed the product to become reality. The resultant medical device was an appliance that utilized fascinating materials as well as original mechanical solutions to reduce stress of the jaw that is highly superior to plastic retainers. 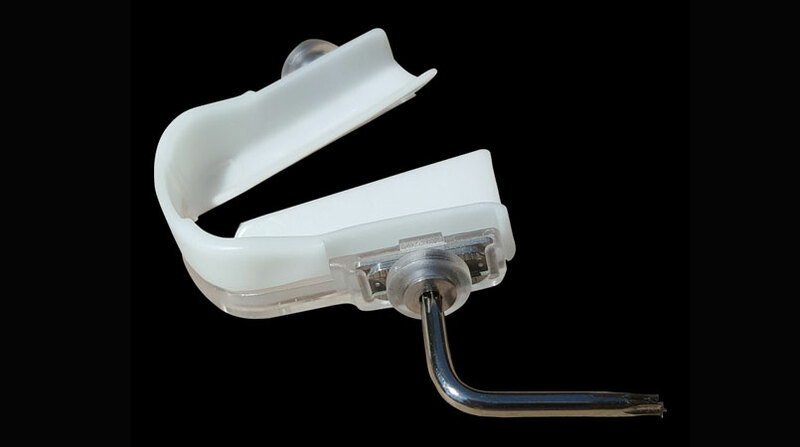 Pillar assisted with the product development and engineering of this new medical device for NuSleep.